Please Note: Brixton sizes run large. 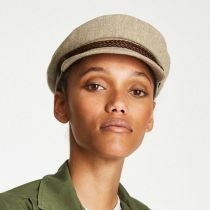 See below or call us at 1-888-847-4287 for help with sizing. Inspired by music and culture, the timeless and clean design of the Brixton collection is hard to duplicate and comes in a variety of styles that appeal to the individual in a modern yet traditional way. Each piece is constructed with the commitment to bringing the customer a high quality and limited product that they'll want to hold onto forever. 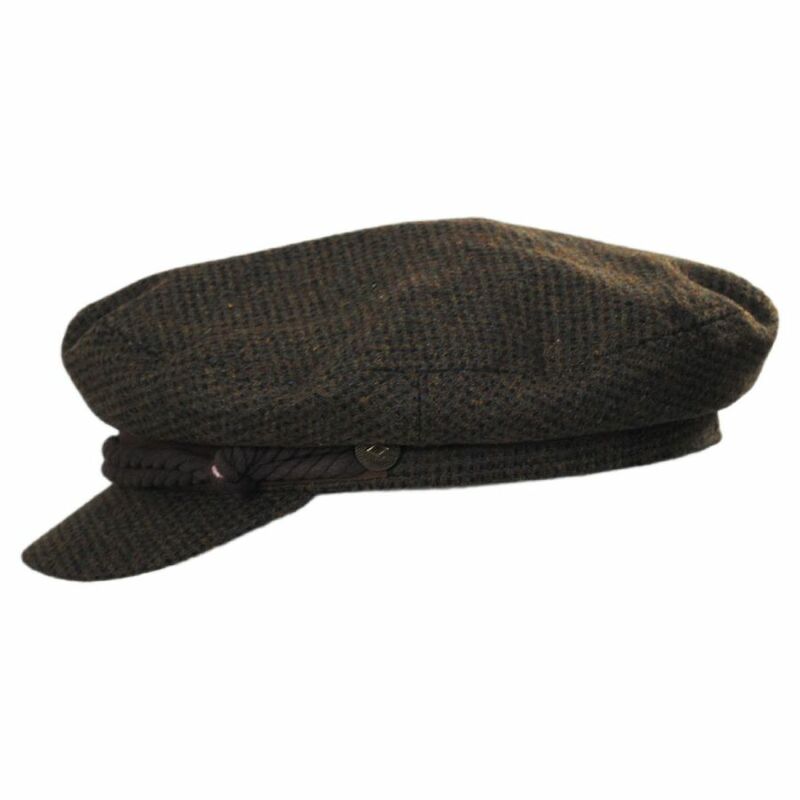 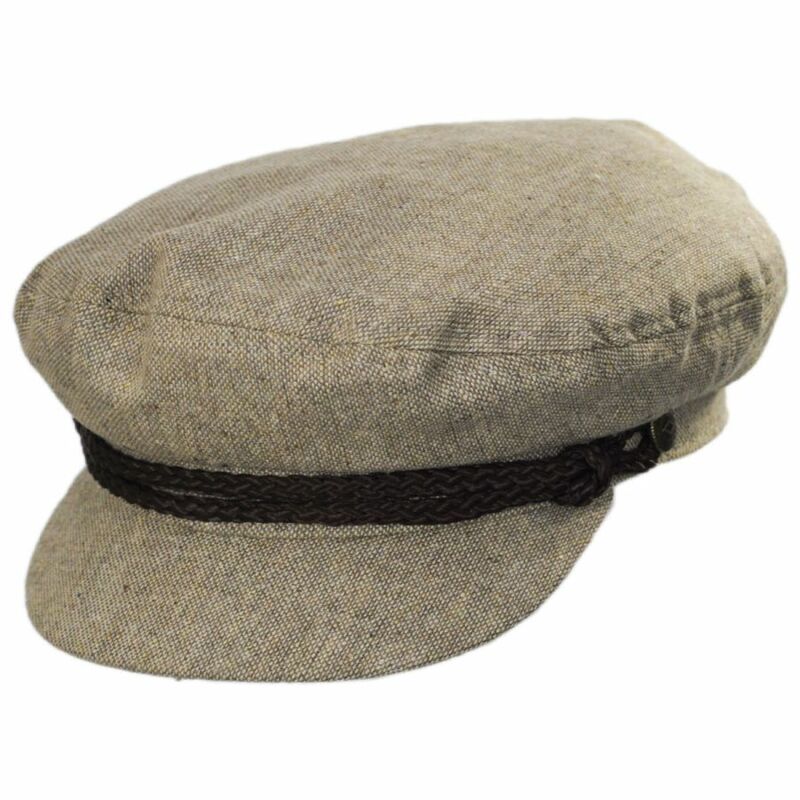 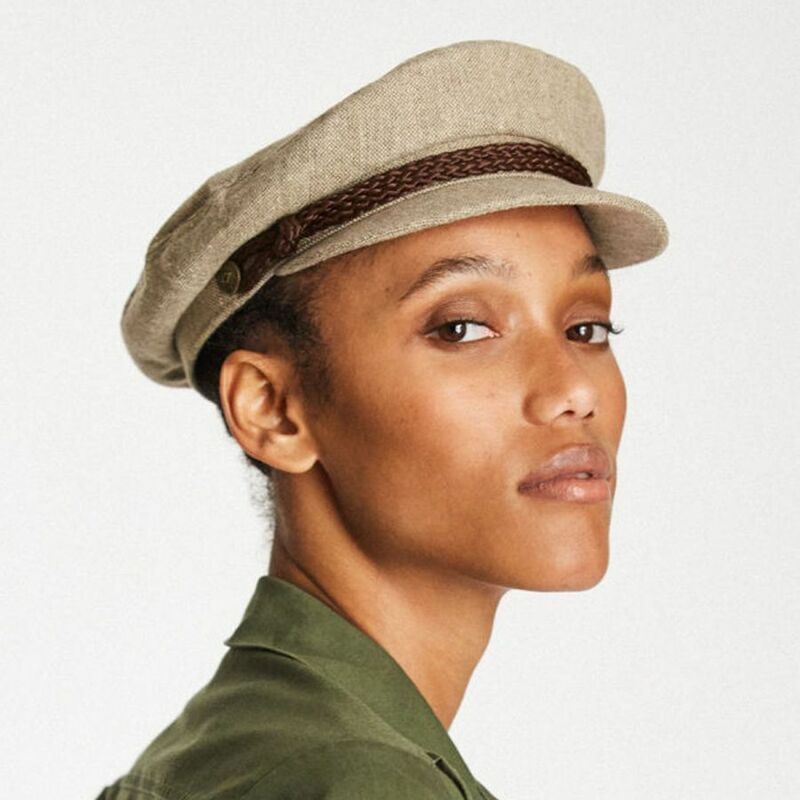 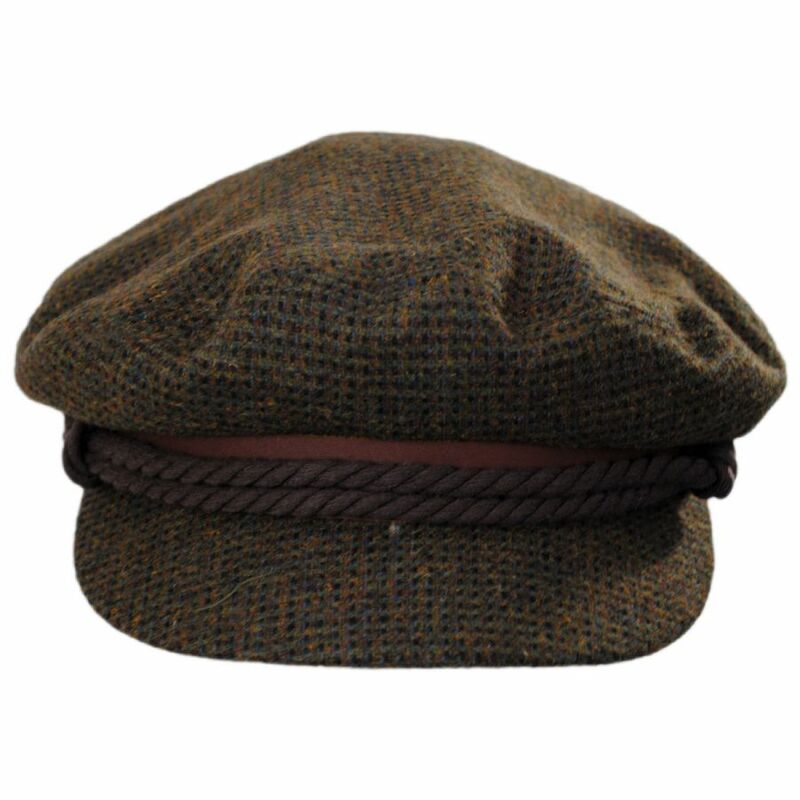 Featuring a classic fiddler cap shape, the Tweed Wool Blend Fiddler Cap by Brixton has the look you're searching for with the high-quality materials and design you've come to expect from Brixton. 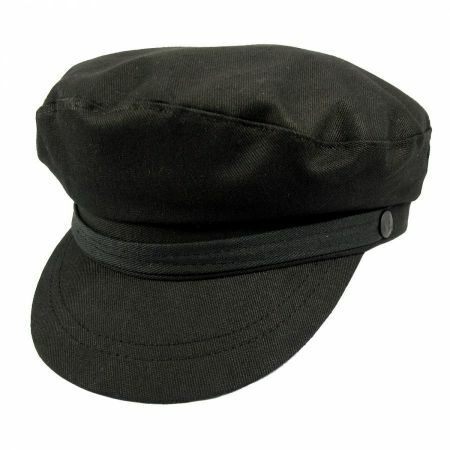 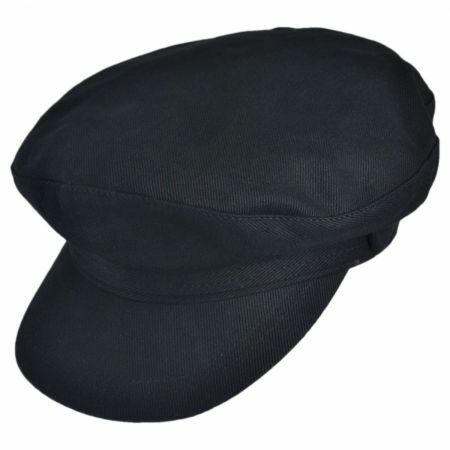 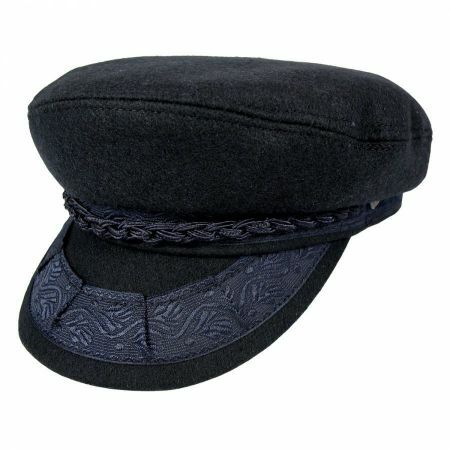 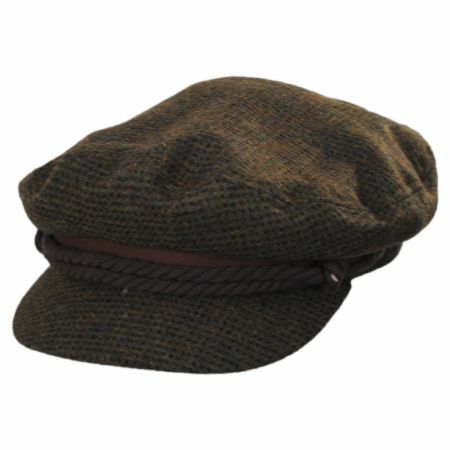 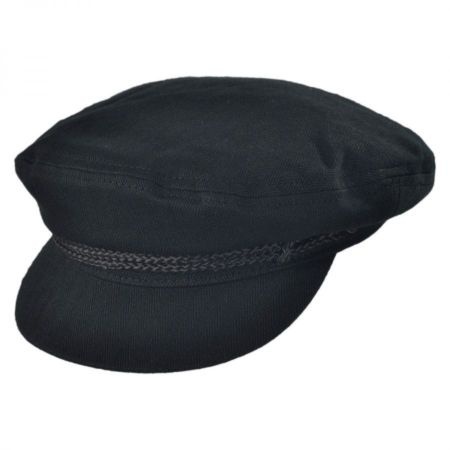 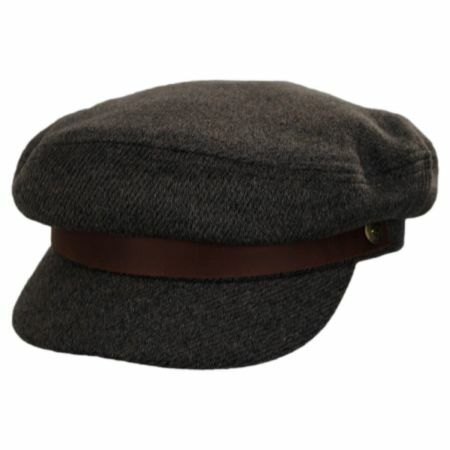 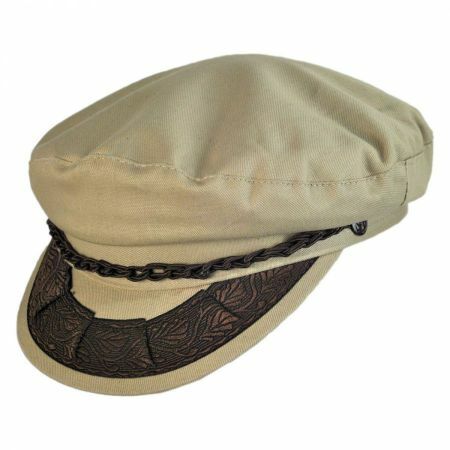 This fiddler cap is accented with the traditional rope hat band and custom Brixton rivet side buttons. 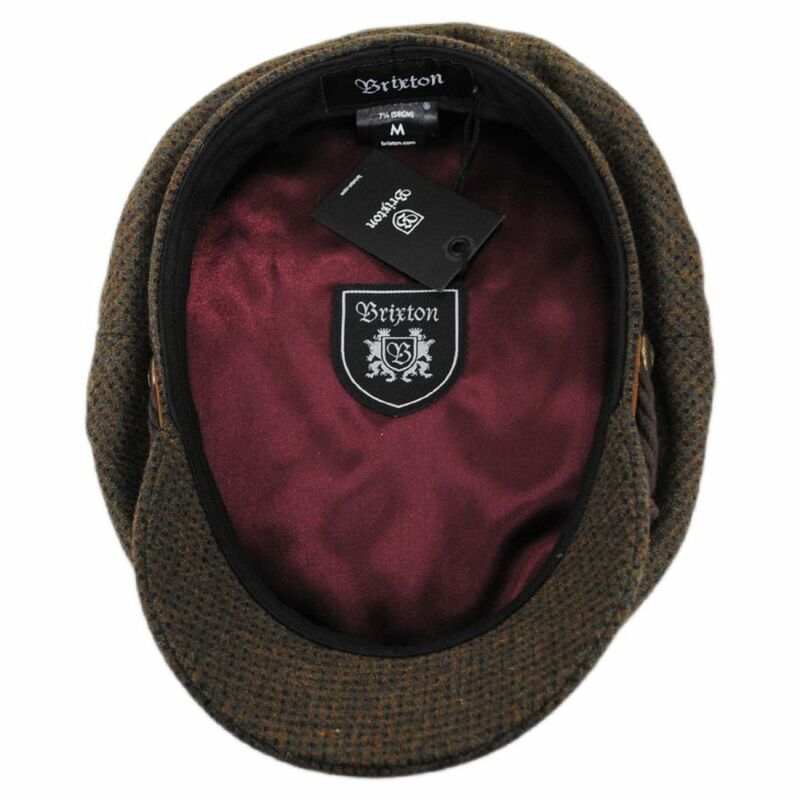 A smooth satin lining with Brixton shield inner label complete this style's flawless look.